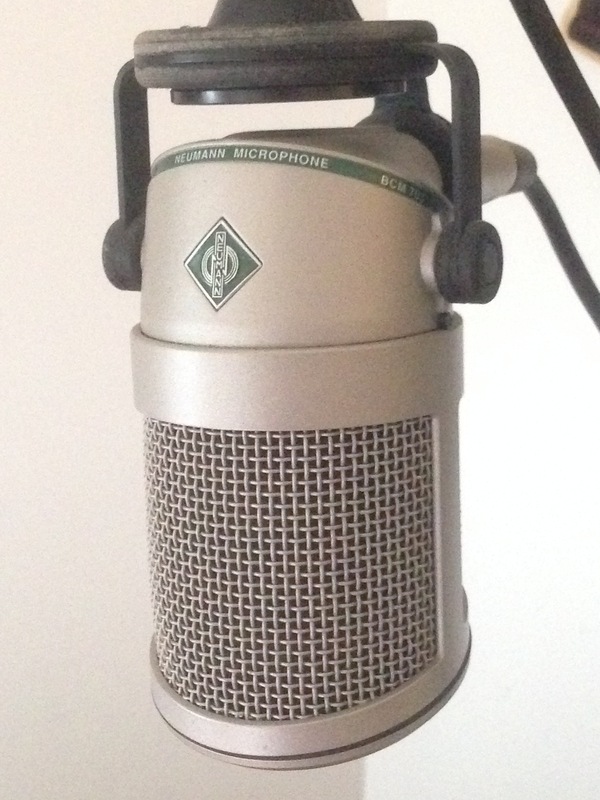 BCM 705, Dynamic Microphone from Neumann. I've only used the Neumann BCM 705 a handful of times as I do not own one but I feel I have a good amount of experience with it to have been impressed with it. 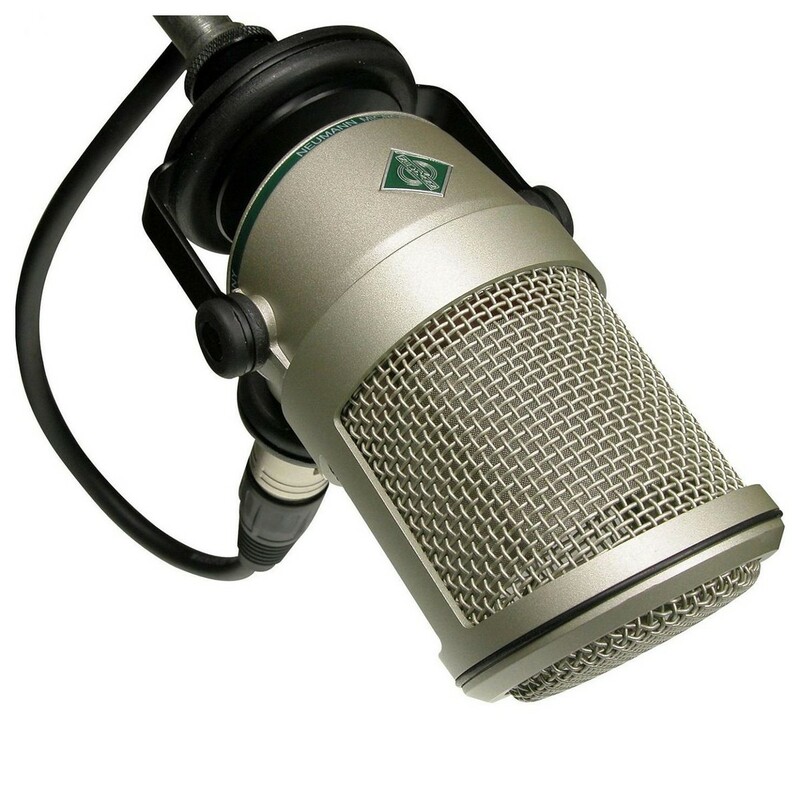 Being that it is the first and only dynamic microphone made by Neumann, I was eager to hear the tones that I could get for recording things that normally would require a dynamic microphone because of the pressure level that they are at. Applications like this include electric guitar, kick drum, and anything else like this. 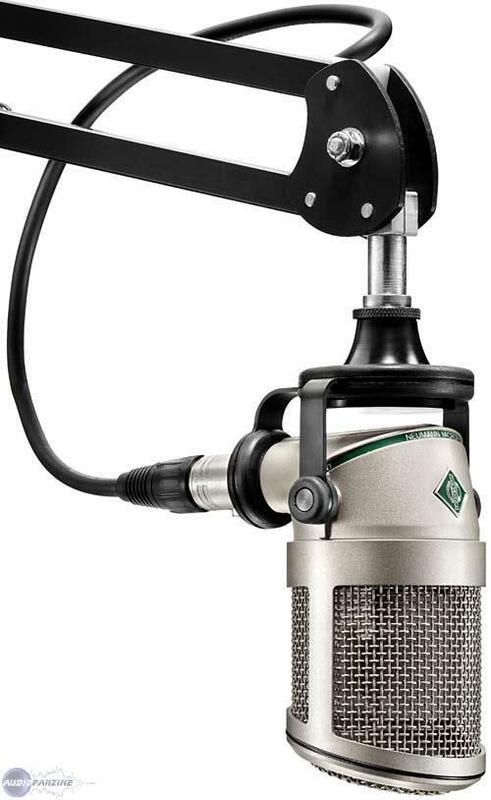 The Neumann BCM 705 will also work great for other applications that you would want a condenser as this is a very detailed microphone that will still pick up a lot of subtleties. 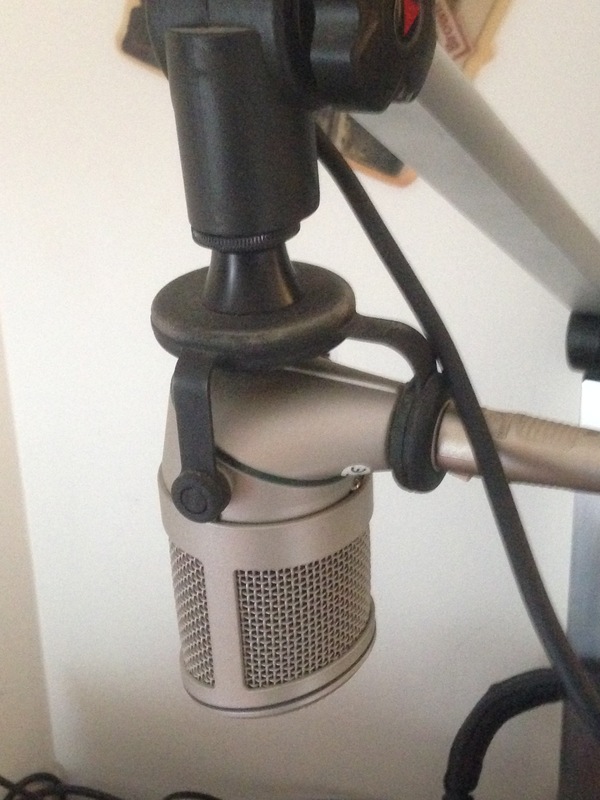 This is also a great microphone for recording vocals, especially rock male vocals as I find dynamic microphones like this one are often the best way to go, depending on the voice. 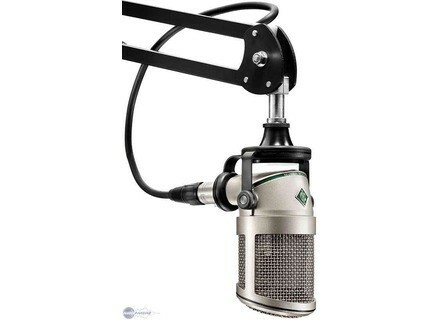 The Neumann BCM 705 isn't as expensive as a lot of the condenser microphones that Neumann has to offer, as is the nature with dynamic microphones. 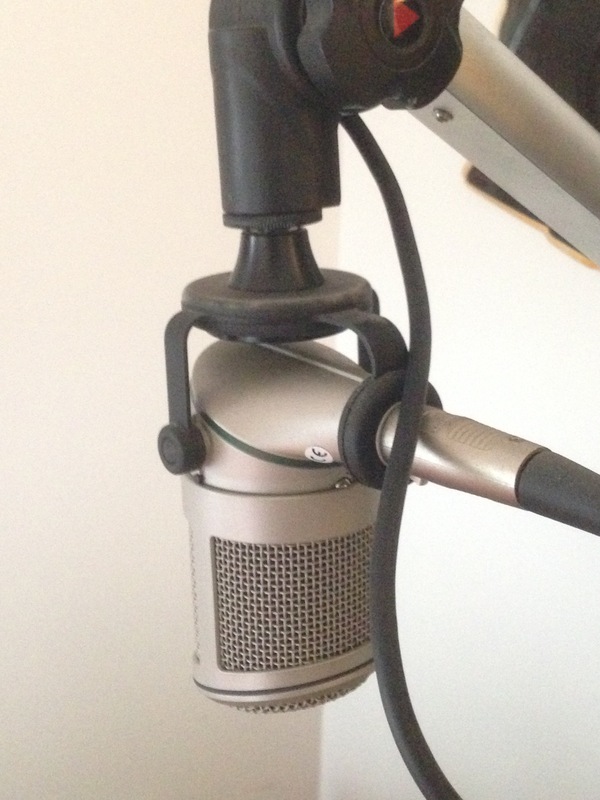 This is overall probably one of the best sounding dynamic microphones out there and is definitely a microphone I would recommend trying out if you are looking for a great dynamic microphone. fabamarie's review (This content has been automatically translated from French)" test in progress"